Walking into the lobby of the luxurious Playa Grande Resort, my eyes immediately look upward to the five-story domed ceiling. Massive columns encircle the expansive great room, beautifully appointed with marble floors, beveled glass, Mexican winged sculptures, and lovely murals. This is a far cry from what Cabo San Lucas was a few short years ago, especially for the developer behind the scenes, Luis Bulnes Molleda. Este año que termina pasará a la historia en el concejo de Ribadesella por acontecimientos grandes y pequeños que sus vecinos evocarán con el tiempo de muy diferentes maneras. Pero el 2011 también merece ser recordado por un hecho que ha pasado desapercibido para la inmensa mayoría, la desaparición del último indiano, Luis Bulnes Molleda, fallecido en un hospital de Los Angeles el 10 de octubre pasado. Este emigrante de fortuna nunca regresó al terruño salvo para descansar. Ayer el tiempo se detuvo en este puerto. Sentimientos encontrados de tristeza alrededor de un hombre que entregó todo su amor, esfuerzo y cariño por esta tierra, como ningún otro. Don Luis Bulnes Molleda descansa en paz. Cabo San Lucas hotelier and sportfishing pioneer Don Luis Bulnes Molleda has died. Don Luis, who was born in 1929 in Spain and moved to Mexico as a young man to run a tuna cannery, eventually rose to be one of the most prominent developers in the Cabo area and a champion for sustainable fishing. You can read a notice of Don Luis’ passing here at Cabovision (link provides English translation), where there are also a number of video interviews (Spanish only). If you want to read more about Luis Bulnes and his influence on the sportfishing industry in Cabo, there is a great profile courtesy of MexFish.com entitled Luis Bulnes and the Marlin that Changed Cabo San Lucas. You can also read more about his background as a pioneering resort builder and his thoughts on Cabo’s explosive development in this 2007 article available at loscabosguide.com. 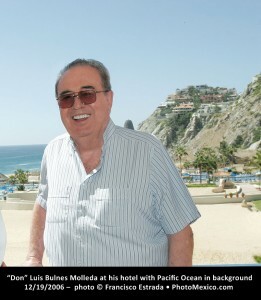 Los Cabos lost one of his founding fathers when Don Luis Bulnes Molleda died at age 83 in a hospital in Los Angeles, US on October 10, 2011. 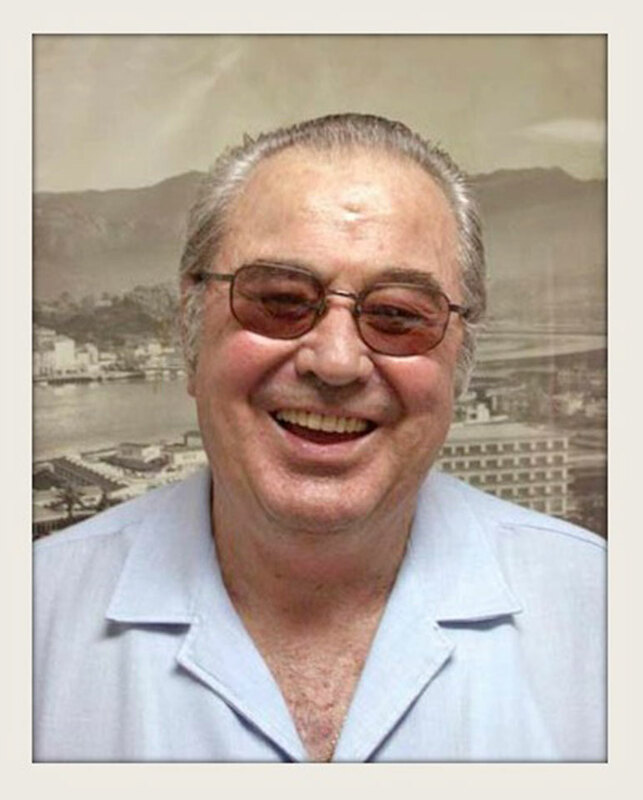 Don Luis Bulnes is the mastermind behind the Solmar empire which includes the “Solmar Beach Club Resort” “Playa Grande Resort”, “Hotel Quinta del Sol”, the “Solmar Sport fishing” fleet and the restaurants “El Galeon”, “La Fonda”, “Hacienda el Coyote” and “Romeo y Julieta”. He arrived to Cabo San Lucas with his bride Conchita in 1955, to an obscure fisherman town with 400 inhabitants, no paved roads, electricity or restaurants. Despite the desolating welcome, Don Luis Bulnes saw the potential and helped turn Los Cabos into one of Mexico best destinations. 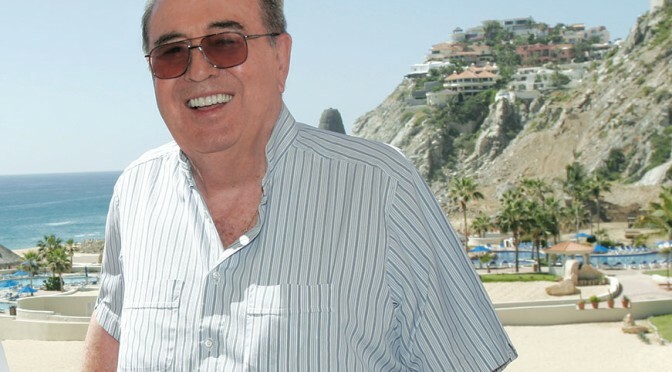 In 1969 joined forces with Luis Coppola and started the construction of the Hotel Finisterra, a few months later he sold his interest and started the first phase of the “Solmar Beach Club Resort”. 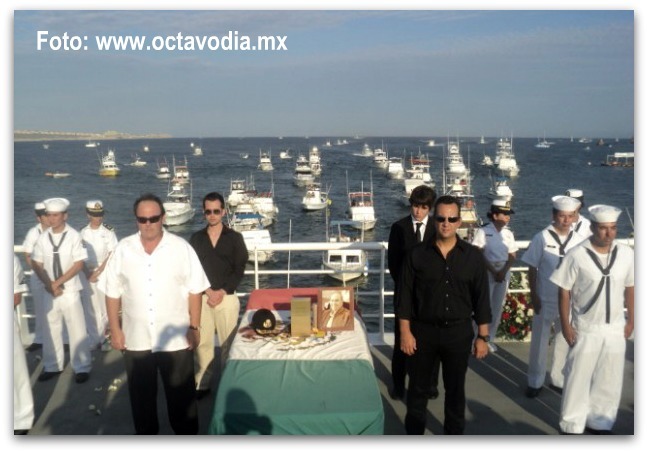 He was also a great advocate of responsible fishing and his employees remember him as wonderful boss, many of them have been with Don Luis since the very beginning. 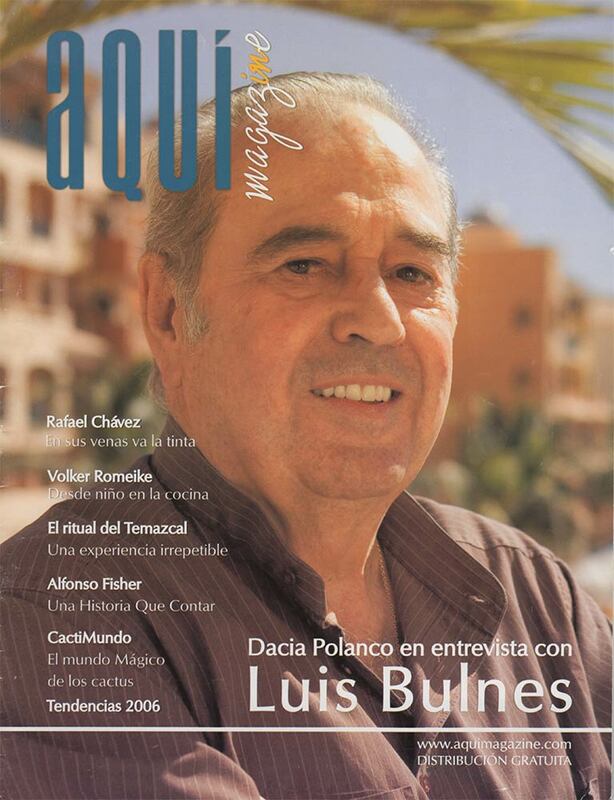 If you wish to know about the influence of Don Luis on the sport fishing in Cabo, there is a great piece of mexfish.com entitled “Luis Bulnes and the Marlin that Changed Cabo San Lucas”. For a more detailed profile and background of Don Luis as a developer I invite you to read Sandra Berry’s interview in 2007 here. Rest in peace Don Luis.